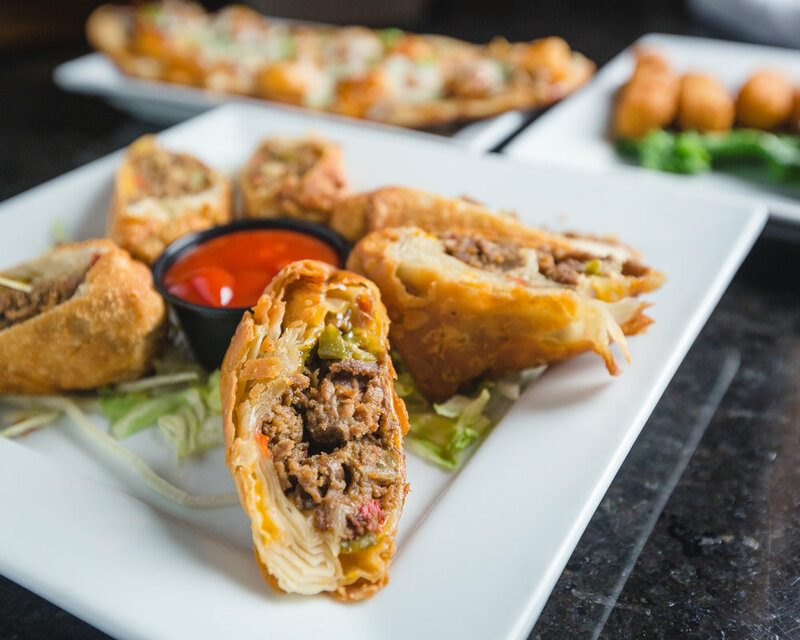 Spring Lake Tap House is a modern take on your local sports bar. We serve upscale tavern cuisine and boast 2 pour-your-own draft tables! We feature 28 beers on tap, an excellent bottled beer and wine selection, and an extensive specialty cocktail list. 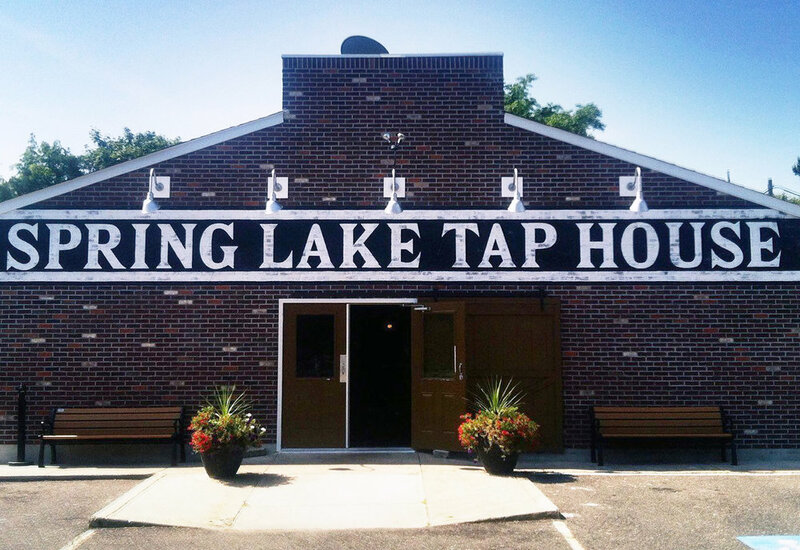 Spring Lake Tap House hosts happy hour Monday through Friday, great daily food and drink specials, and game-watch specials for just about every fan. 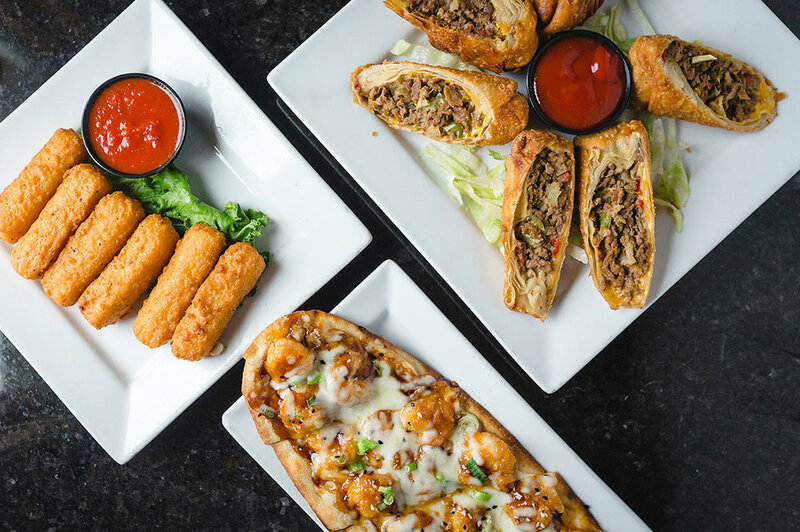 The best sports bar in town, with the best food around! 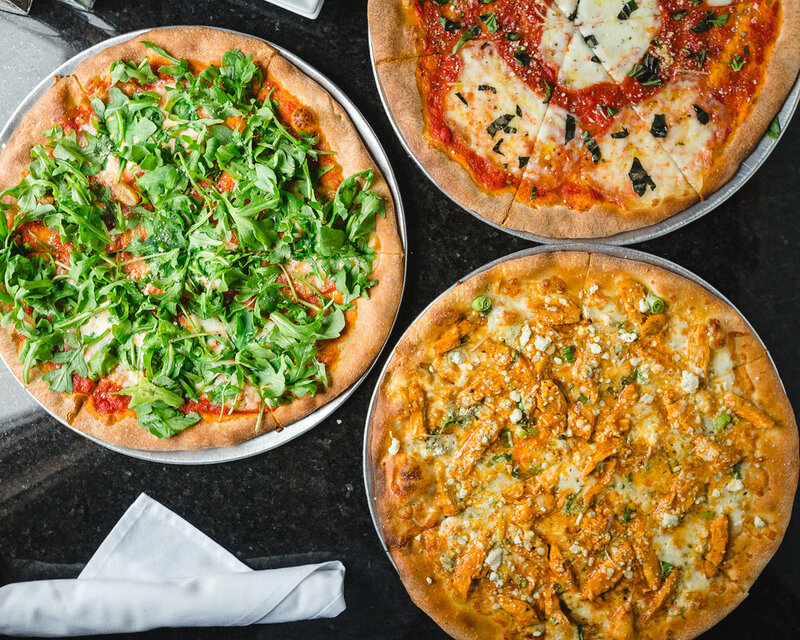 Pair a featured local brew with a gourmet wood-fired pizza, our exclusive Fireball whiskey wings, or our customer's favorite, pretzel sticks, for a new taste on American classics. You certainly won't go hungry with sizzling steak sandwiches, chicken and waffles, or house-made chocolate chip cookies and "milk" on the menu! Brunch is served on the weekends, complete with a Build Your Own Bloody Mary Bar and Mimosa Packages. Be a Tap House VIP! For more information, fill out the "Book an Event" form or contact our Events Marketing Manager, Madalyn Higgins, at madalynh@springlaketaphouse.com or call 732.359.7246 to speak with her directly. Spring Lake Tap House offers a variety of party packages to accommodate events of just about any size and occasion! Custom event creations is our specialty, and our experienced team of highly trained chefs, professional servers, and event coordinators are available to help you organize every aspect of your party. There's always something happening at Spring Lake Tap House! • Every Participant Receives 1 FREE DRINK! Eat a full order of our hottest wings and win a Tap House T Shirt! BEST SPORTS BAR AT THE SHORE! Looking for a place to watch your favorite sport? Look no further! We offer the best space, the best tv's, and the best sports snacks at the shore. We're already booking fantasy football drafts and game watches...book yours today!